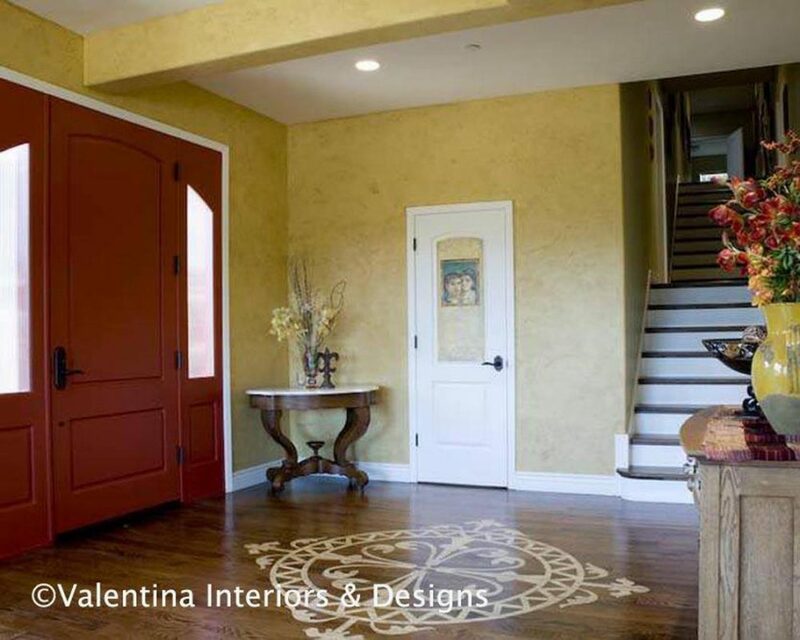 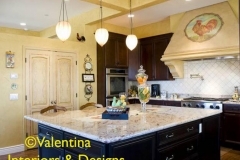 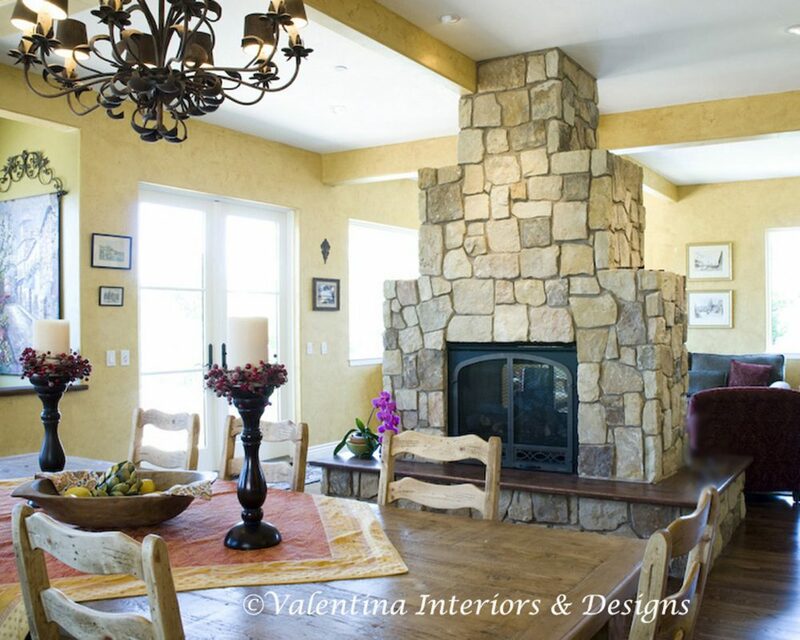 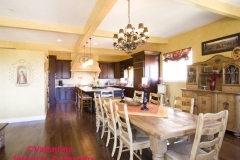 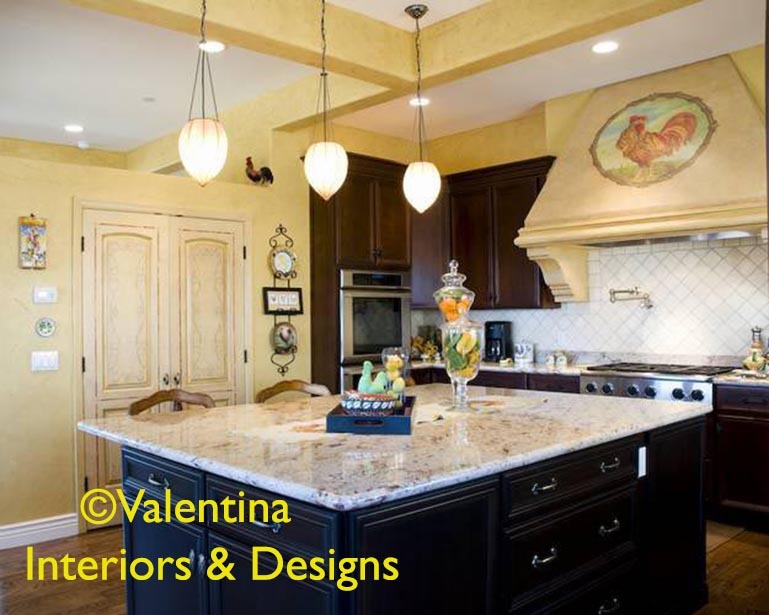 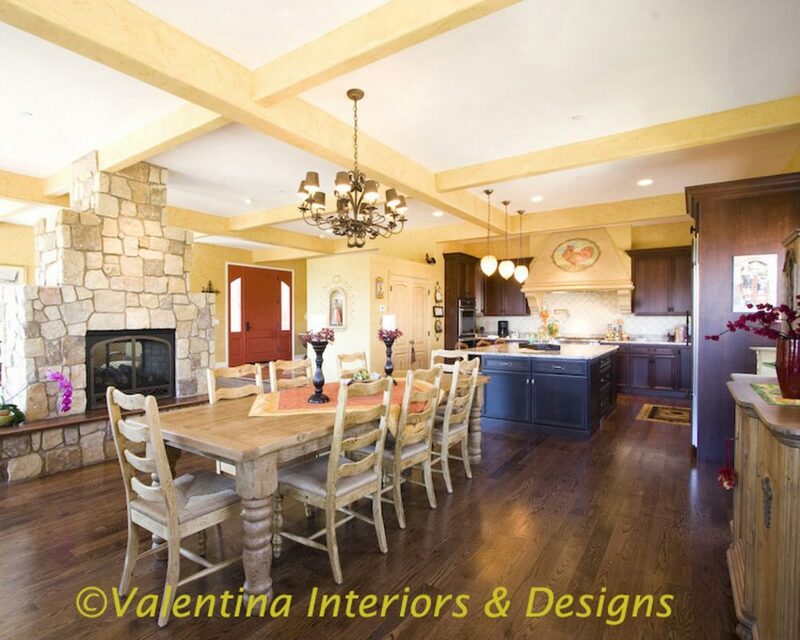 This client wanted an Italian style country kitchen with all modern amenities. 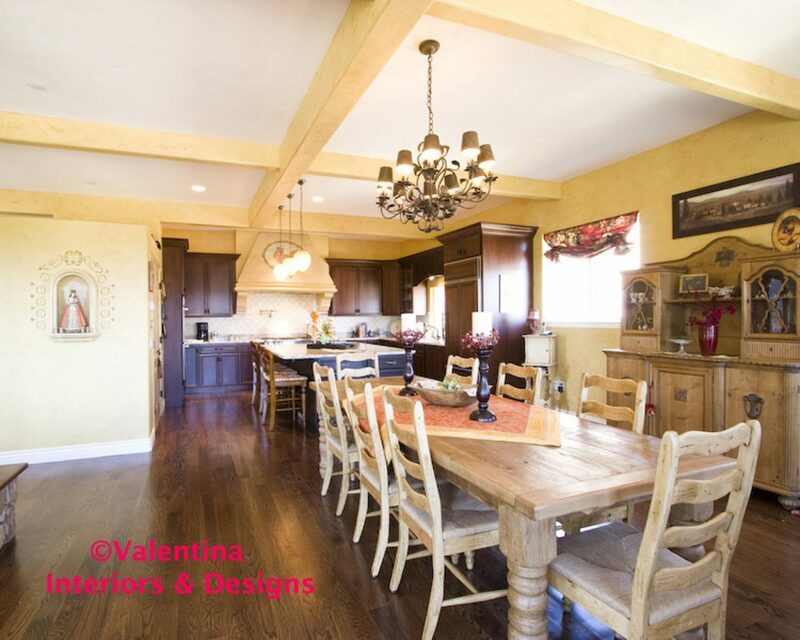 She wanted to pair the style of the new kitchen we were remodeling with some of her existing country furniture she owned. 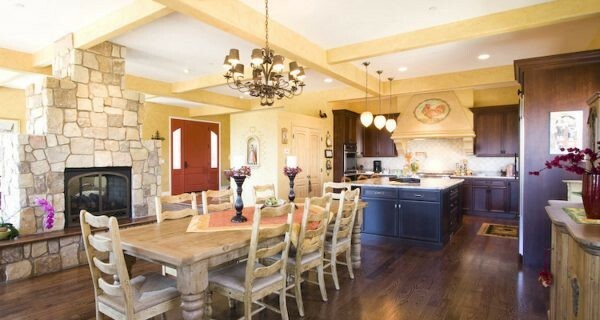 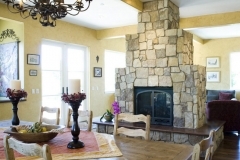 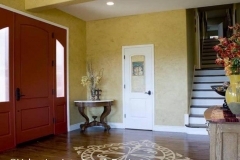 The home was remodeled as a large open space to all common rooms. 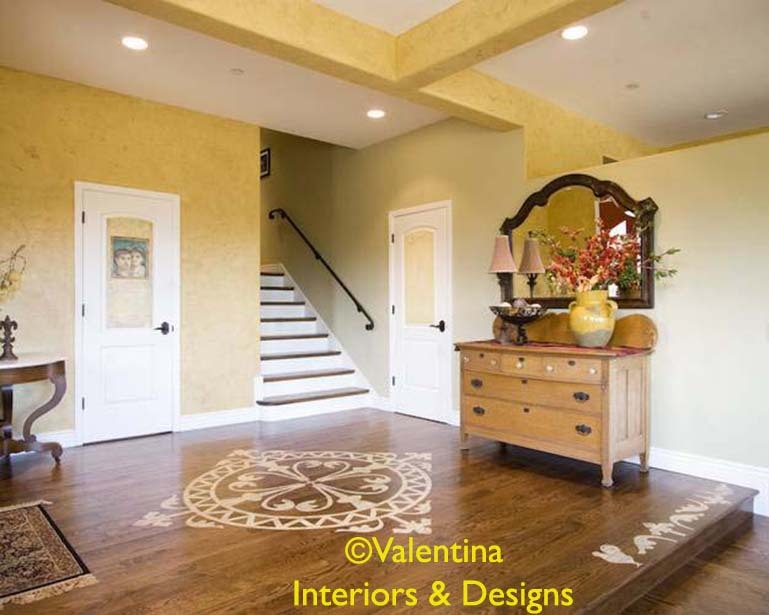 The foyer floor was stencilled.